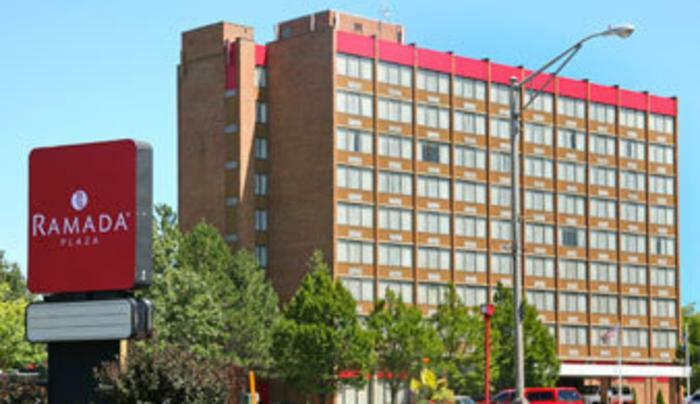 A Mid-Town Albany Hotel near the Times Union Center. Discover a haven of modern elegance, and attentive service. 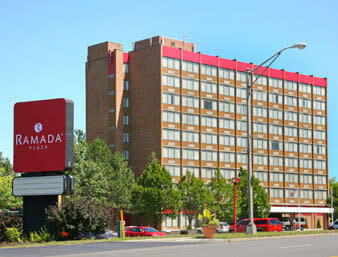 With 216 rooms, the Albany Ramada offers all the amenities of a luxury hotel at a price that offers significant value. Our Capital District location offers easy access to Downtown Albany, and is a short ride from Lake George and Saratoga Springs.